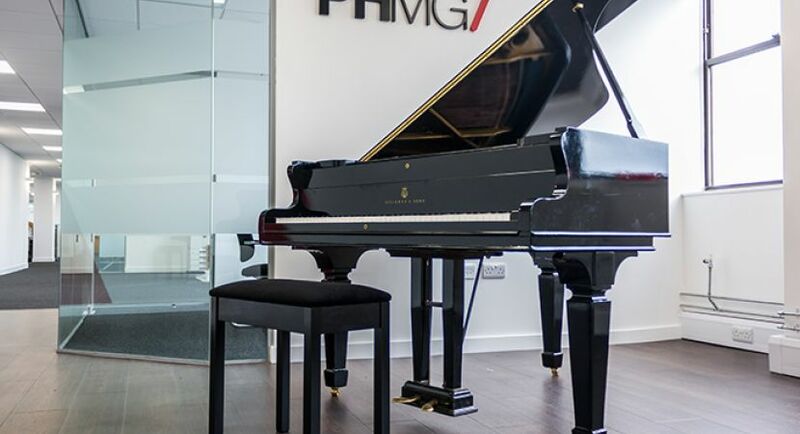 PHMG is the world's leading audio branding agency, uniting copy, voice and music to create inspiring productions for the likes of Audi, Adidas and Coca-Cola. Following our successful 18 months in Chicago, we’re in continuous hyper-growth mode – and are currently one of Chicago's fastest growing media companies. As we approach our 20th anniversary as a business, we’re launching our additional sales floor in our North American headquarters – and a rare and exciting opportunity has arisen for a highly personable and driven Sales Recruiter to grow our new team, based centrally in Chicago next to the new flagship Apple store on North Michigan Avenue. This is a perfect opportunity for a top performing sales person who is looking to transition into recruiting sales people. You will be responsible for sourcing and recruiting the very best sales talent across Chicago and the US - playing a vital role in growing the sales team and driving performance. This role demands a target driven individual who excels under pressure and looking to take full ownership of recruiting our inside sales team. Full training will provided therefore no previous recruitment experience is required. PHMG North America plans to double in size in 2018, as we launch grow our brand in new markets across the US. So if you are passionate about sales, love to win and want to work with an established, world-leading brand, please contact us today. 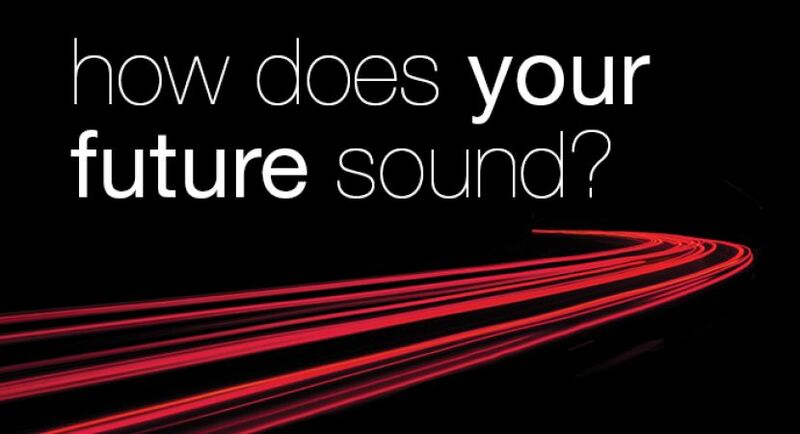 PHMG is the world’s leading audio branding agency, working with 32,000 clients in 39 countries across the globe – including the likes of Audi, Adidas, Coca-Cola and Samsung. 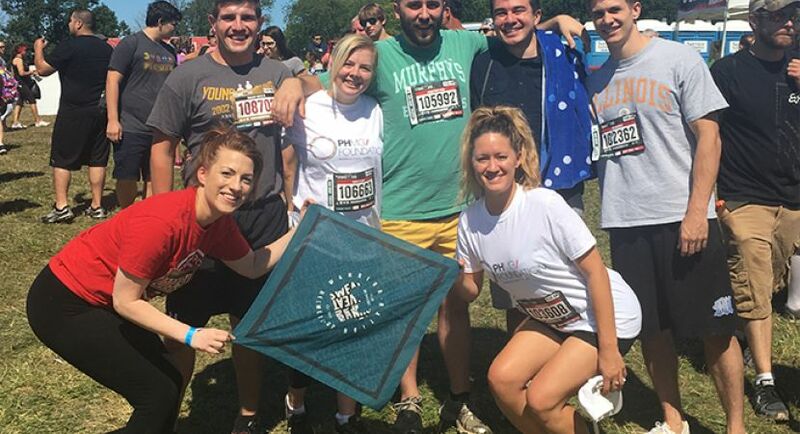 We are expanding across North America to increase our 80% share of the market and were named 2018 ChicagoWinner for the ‘Best and Brightest Companies to Work For Program’ alongside: Verizon, Starcom, Searsand LaSalle Network.